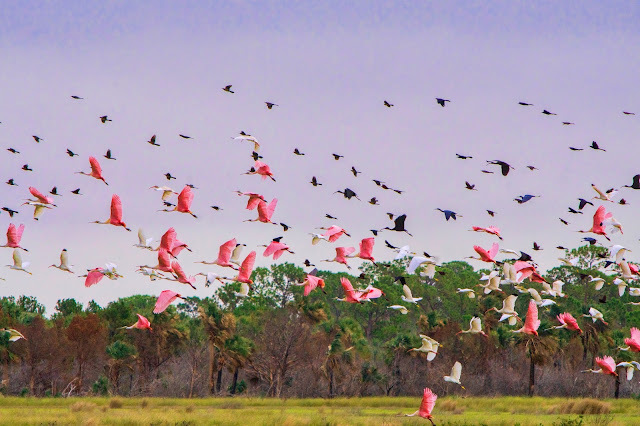 Wasn't sure where to look for birds in the last few minutes I was able to stay in Sarasota today. 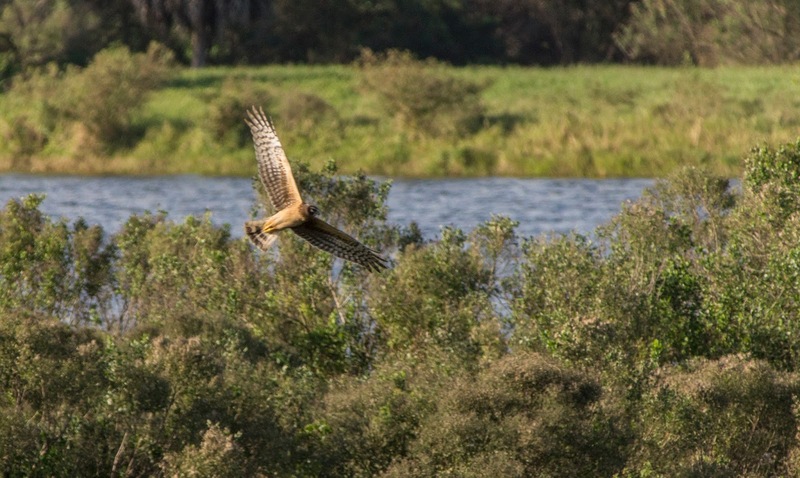 This northern harrier was spotted near the parking lot of the celery fields off Fruitville Road. I will stop here again tomorrow to check out the other side of the street.